It is my belief, given my years of studying astrology and meeting astrologers, that it is unlikely anyone could have predicted that a horrible school shooting would occur at Sandy Hook. Whether we may ever have that capacity by reading the astrological signs is questionable. However, there is much to be gained by research and data collection. We can examine the ever-flowing pen of history against the signs marked out as significant by ancient astrologers. That is all that I endeavor to briefly cast light on here. As a father myself, I was deeply shocked and disturbed by the school shooting in Connecticut. I offer my sincere condolences to the loved ones of the victims. I do not intend this examination of the astrology of the events as a means of implying that things were “in God’s plan” or anything of that sort. My faith in both astrology and God are too frail for me to speak confidently about any purposeful underpinning of such tragedy. I only stand continually perplexed by the occurrence of thematically relevant signs in the sky. In ancient mundane astrology, the most important charts were those of the moments of the equinoxes, solstices, and lunations (new and full moons; eclipses). In fact, Abu Ma’shar gave 6 hierarchical levels of mundane chart types (see article on the subject here). All of those charts are moments of equinoxes, solstices, and lunations, of varying significance. For specific events affecting a community, we will typically be interested in the chart of the New Moon from that location as it speaks of the significant facets of the month. For very influential events, particularly those involving transformation of the political, cultural, or physical landscape, we look beyond the month. We do this by looking at the preceding equinox or solstice (for indications regarding the quarter), the preceding vernal equinox for the year, and higher level charts reflecting larger periods. It is unusual for the US to have two major public shootings in one year. That itself is cause enough to examine the chart of the year, which is the Vernal Equinox of 2012. While it is not a traditional indication, it is intriguing to me that the Sun was conjunct asteroid Atropos (the one of the three fates which brings death) at the equinox this year. Atropos was at 00ARI39 when the Sun hit 00ARI00, the equinoctial point. In my analysis of the shooting in Aurora, IL, I primarily examined the shooter’s chart. A shocking and fascinating parallel exists between the chart of James Holmes, the Aurora shooter, and the timing of the Sandy Hook shooting by Adam Lanza. 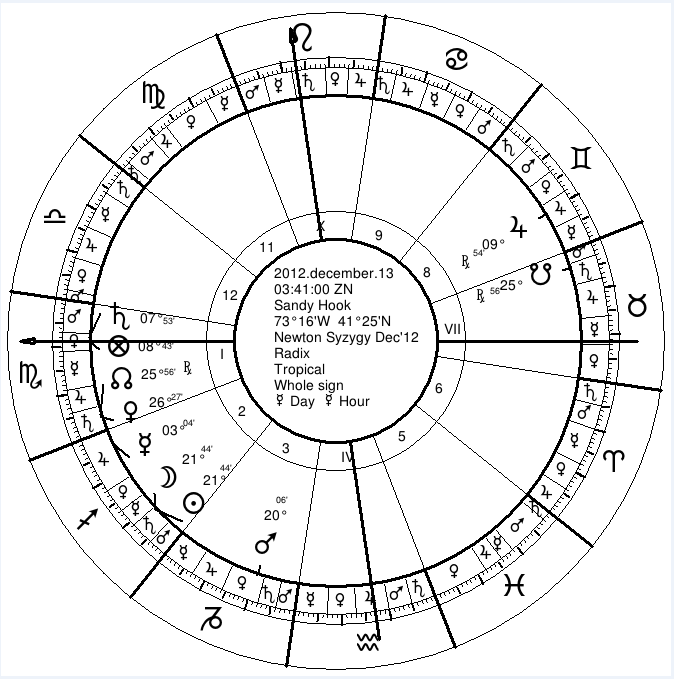 James Holmes (the Aurora shooter) was born on December 13th with his Sun at 21 Sagittarius, conjunct Saturn at 23 Sagittarius. 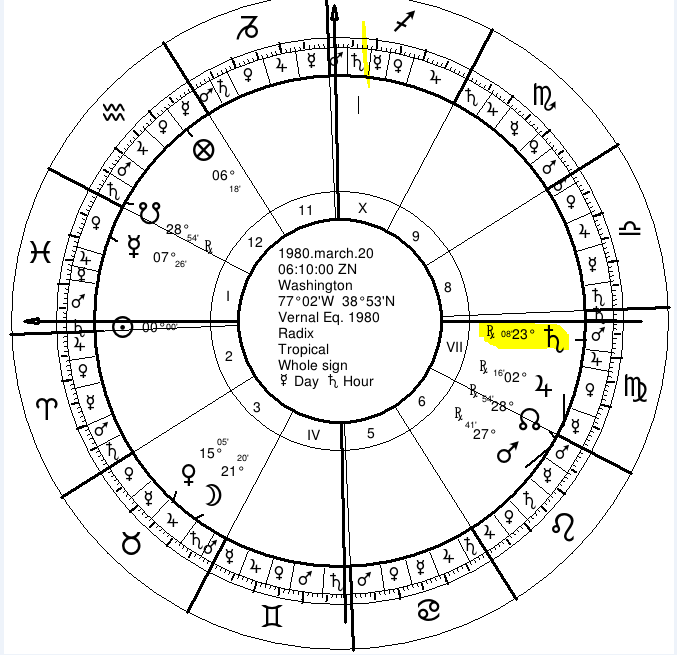 The New Moon (conjunction of the Sun and Moon) that occurred the day before the Connecticut shooting in the Sandy Hook area, occurred on December 13th, Holmes’ birthday, at 21 Sagittarius, with the Sun having reached 23 Sagittarius by the morning of the shootings. These degrees have an obvious tragic importance for the year. In fact, a friend of mine was born on December 14th (Sun at 22 Sagittarius) and had a trying year. He filed for divorce on his birthday in 2012 (after the same New Moon which occurred before Sandy Hook) amidst very dramatic circumstances. His divorce was less than a year after his wedding. What is it about these degrees for this year? There is much mundane astrological literature still yet to be translated into English and published, so perhaps future study will provide more elucidation. For now, my best guess is that the degree area is marked out as particularly linked to afflictions of Saturn for the entire Air epoch in the Jupiter-Saturn cycle which began in 1980. The 1980 Vernal Equinox from DC projects signs relevant to major events in the US from 1980 to 2159. Saturn, the planet of loss and afflictions, was at 23 Virgo in the chart of the Vernal Equinox of 1980 from DC and was in the 7th House which can be a house of enmity, as well as in the bound of Mars, planet of violence. Sagittarius is dominated by (i.e. in inferior square to) that Saturn. 23 Sagittarius is particularly afflicted by it as the dominated degree. Still, there are many gaps to fill. Turning again to the New Moon which occurred about a day and a half before the Sandy Hook shooting, we see some very striking symbolism. Saturn was out of sect, conjunct the Ascendant within a degree, and in the nocturnal house of Mars. This makes for a particularly malefic Saturn ruled by Mars. Mars was in the 3rd House, the main house of schools and primary education, and in the nocturnal house of Saturn. Additionally, 4 planets were in dark places disconnected from the Ascendant (Sun, Moon, and Mercury in the 2nd; Jupiter in the 8th). News reports indicate that the police were called from the school at about 9:30 am December 14th. 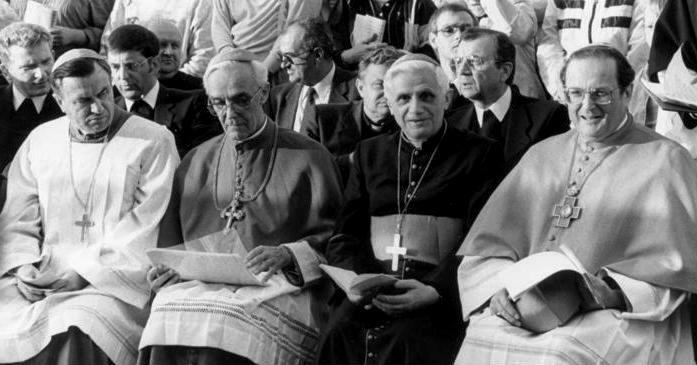 Therefore, the violence started some time slightly earlier than this. I use the time of 9:15 am in the chart of the shootings below. This is only an approximation as the shooting of the man’s mother occurred earlier in their house and the school shootings may have gone past 9:30 am. Importantly, the majority of the killing, if not all of it, occurred while a Moon-Mars conjunction in Capricorn was rising. The Moon is symbolic of the body and congregation, while Mars is symbolic of violence. This configuration can potentially signify bodily harm and waves of violence. It is an effective configuration when the Moon and Mars are in the same sign, but even more so when the Moon is applying within 13 degrees according to Hellenistic sources. Here the Moon is applying within 11 degrees. The Moon is actually in a condition of being besieged, as she has separated from the malefic Saturn and applies to the malefic Mars. This is symbolic of particularly destructive occurrences, as the Moon rules the general flow of events. Her applications and separations here indicate a movement from bad to worse (sect malefic to non-sect malefic). For a better understanding of what maleficence means, please check out my early post on the malefics. I’ve presented a few more examples of the sky saying something that we should seek to understand more deeply. Unfortunately, I have little more to offer at this time. I can only hope that a great deal of fruitful research into mundane astrology will occur in the coming decades. All astrologers need to learn more about the techniques of the original practitioners of mundane astrology. One thing that stands out in this examination is the strong relevance of Mars in Capricorn. Mars was also in Capricorn during the 9/11 attacks. This is worth noting because many traditionalists insist on a separation between “zodiacal” state and “terrestrial” state. However, in that approach Mars is accidentally benefic in Capricorn due to exaltation. A Nature Determined in the Sky? 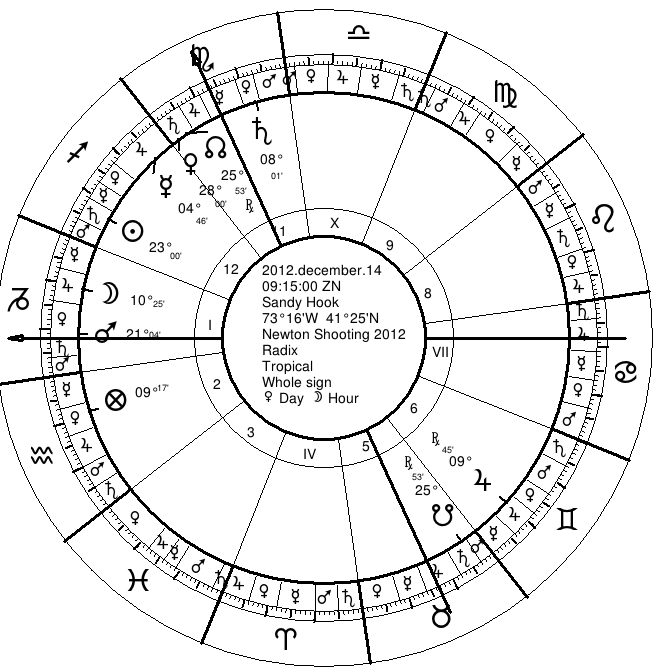 The separation between zodiacal and terrestrial state was noted by Morin of the 17th century. In this view, a planet is qualified as pleasant or harmful and so forth by zodiacal factors like dignity and planetary aspects (zodiacal state). Then it is directed to pertain to certain sets of affairs and is quantified in strength by its house placement (terrestrial state). Examining zodiacal state, many astrologers take exaltation and other types of dignity to represent an indication of good. In the case of a malefic, sign dignity could transform it into an accidental benefic. I have explored reasons why one should abandon this interpretation of sign dignity as being benefic. For instance, Jeffrey Dahmer’s character indicators are burgeoning with planetary dignity while Ted Turner’s are quite ill-dignified. Additionally, terrestrial factors of sect and place were among the most important factors for beneficence in Hellenistic astrology. In short, there are both zodiacal and terrestrial factors which are significant in evaluating the quality (benefic or malefic), quantity (prominence or strength), and topical relevance of a planet’s indications. There is no neat separation between the zodiacal and the terrestrial types of indications when it comes to judging these matters. With Mars in Capricorn at this shooting, we see further support here for my position on these matters. We need to dismiss the medieval dignity pointing system, the dignity is beneficence theory, and the Morinus separation doctrine regarding the nature of factors. Both this shooting and 911 occurred with Mars in Capricorn (the exaltation of Mars). The Aurora killer, James Holmes, had Mars in Scorpio (a domicile of Mars). Jeff Dahmer has Mars in Aries (a domicile of Mars). Such events and characters have been in no way representative of a dignified martial expression. These violent people and events do show a greater prominence of Mars (i.e. 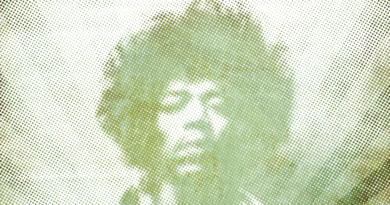 augmented quantity). They also show a more malefic expression. Maybe this heightened maleficence is linked to the rulership of Mars by a malefic (itself, or Saturn in the case of exaltation). Or perhaps it is because a planet in a form of rulership is less dependent on rulers and thus more unhindered. 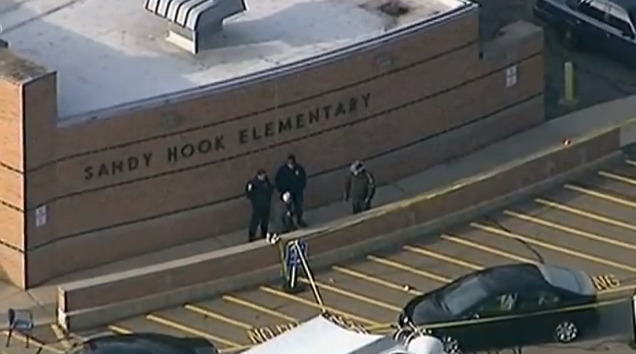 Featured image of police at Sandy Hook Elementary is in the public domain.